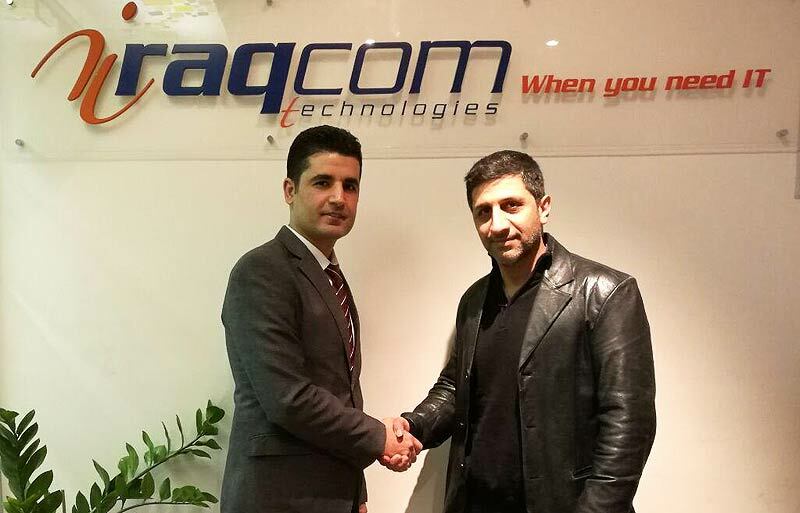 November 2016, Iraqcom and eLearnEver endorsed a contract to develop a national value added services on mobile learning in Iraq. Amir Khaledian, VAS project manager in Iraq and Fria Kalle, Iraqcom BDM during a business meeting in Solaymanieh, finalize this contract. Based on the agreement, eLearnEver of Sweden will provide software and contents of the VAS over Iraqcom and Asiacell infrastructure. Asiacell is the biggest mobile operator in Iraq with 18 millions active users. The eLearnEver © 2017 All Rights Reserved.